Excellent Scanner, easy to program, picks up signals very well and gets good distances, I hear ems/fire/police from a town thats a good 40 miles away. I would be more concerned with having a proper scanner antenna and using the correct low loss coaxial cable than I would about the Realistic Patrolman 2026. It's a strong well built scanner that receives frequencies loud and clear. Estimating the value of a rig can be challenging. 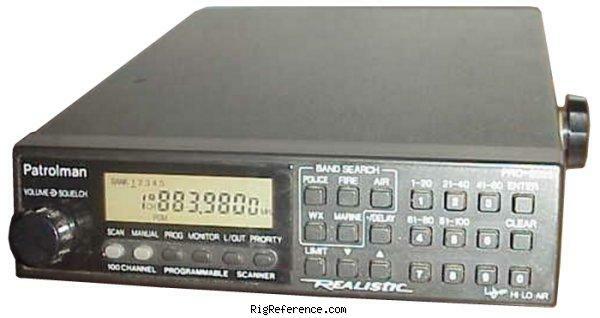 We collect prices paid by real hams over the years to help you estimate the current value of the RadioShack / Realistic Pro-2026. Just bought or sold this model? Let us know what you traded it for and help other ham operators!